January, 2017 | Fulcrum ConsultingWorks Inc.
Rebecca explains how nurturing your relationship with customers is just as important as any other personal relationship. 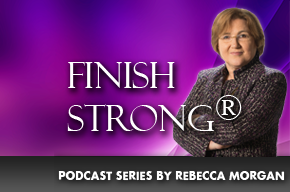 Rebecca describes how clear prioritization will accomplish important projects when needed better than will deadlines. In this podcast Rebecca shares a three-step process for operations-based analysis of social media as a contributor to your profitability.